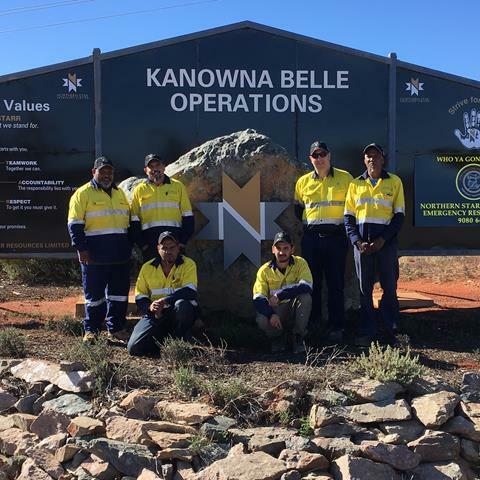 Northern Star Resources Limited expands its highly successful Aboriginal Ranger employment program to its Kalgoorlie operations engaging the Goldfields Land and Sea Council Rangers. 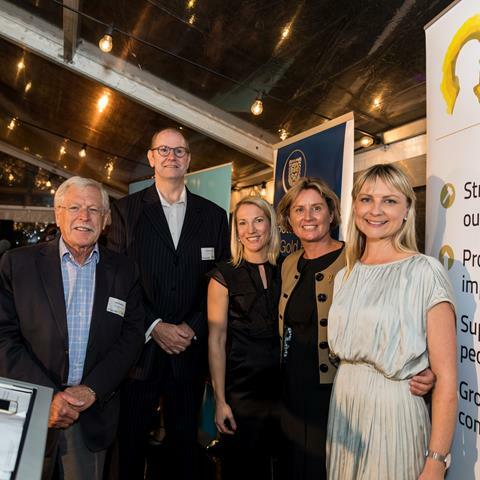 The GIG's second Women in Gold Sundowner at The Perth Mint attracted a 300-strong crowd with the much-anticipated debate resulting in much discussion with #womeningold17 trending across Australia on Twitter. 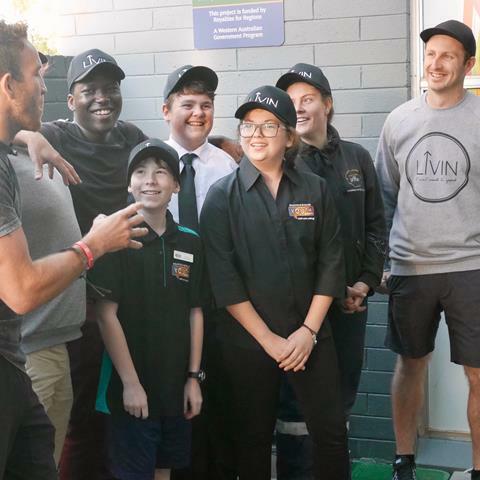 In June 2017, we took the founders of mental health not-for-profit LIVIN to Kalgoorlie to share their story and send a message of strength to young people in the Goldfields. 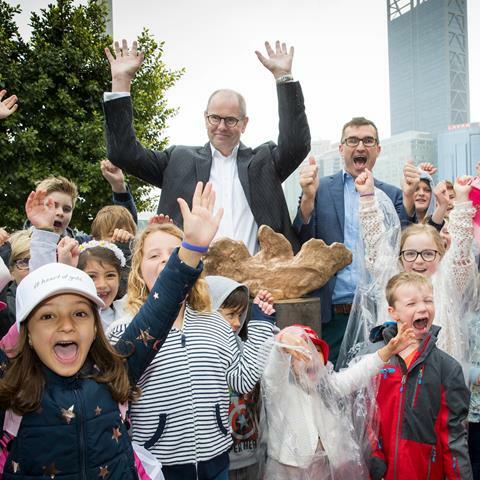 We painted the city gold to celebrate the official opening of the #heartofgold Discovery Trail in Elizabeth Quay! More than 1500 people turned out to experience Perth’s first virtual gold trail. 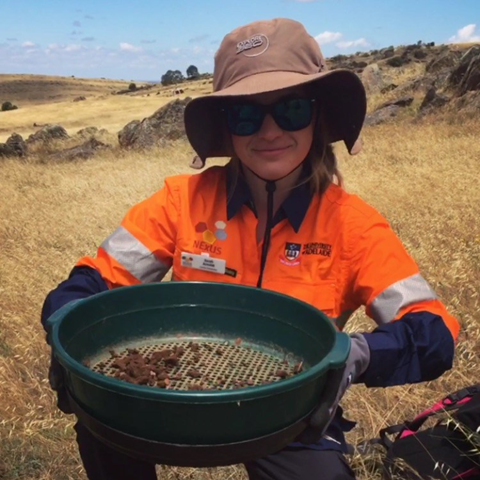 Meet Sarah Arnoldi, geologist and recipient of our WA School of Mines Alumni diversity scholarship, who is investigating one of the oldest and unknown orogens on mainland Australia. 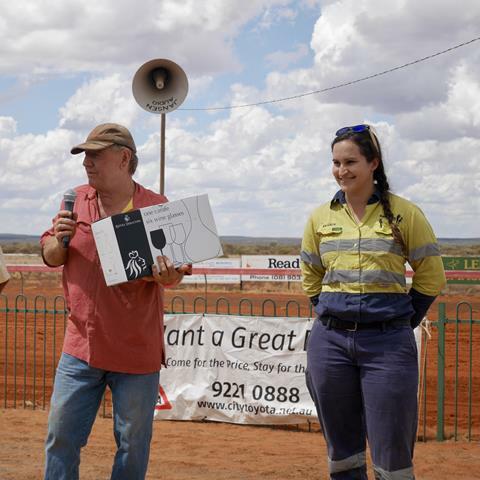 Local miners Ramelius Resources and Saracen Mineral Holdings were sponsors of the annual Leinster race day, bringing locals and race goers from Perth together for a fun day out. 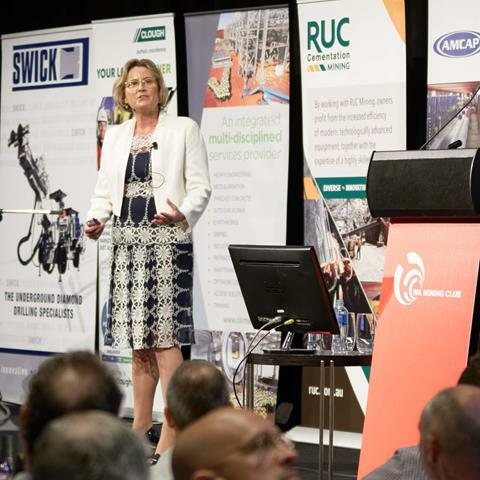 GIG Director and corporate leader Sharon Warburton delivered a powerful speech to a full house at the WA Mining Club last month, on the importance of supporting a culture of empowerment and mental health in the workplace. 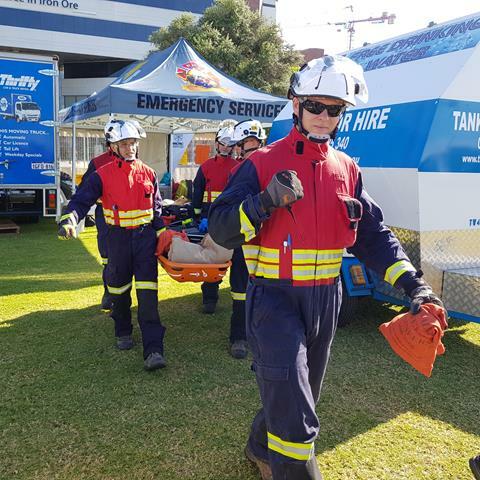 Northern Star was the overall winner at the Mining Emergency Response Competition (MERC) recently, with their Jundee Team the stand out against 15 teams over two days in seven events. 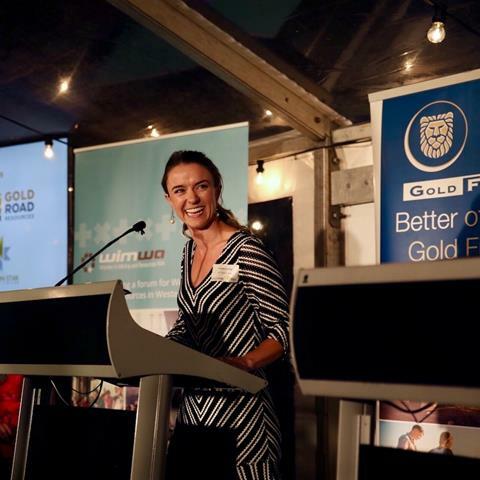 Cassie O’Connell, works as Senior Human Resources Advisor at Gold Fields’ Agnew gold mine in Western Australia and is championing the case for a ’transformed system‘ to eliminate gender inequality in mining. 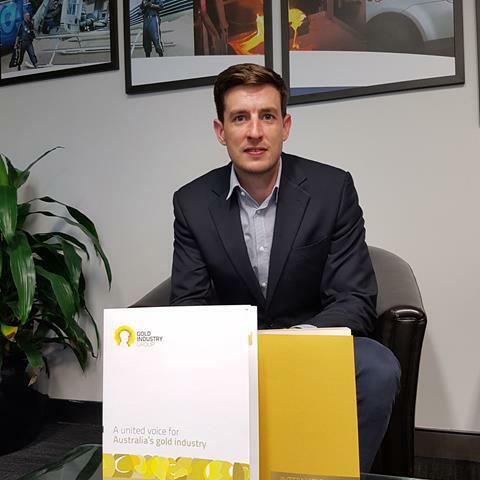 We discovered what happens behind the scenes in one of the world's largest precious metals logistics companies after speaking with Nathan Eastwood, the General Manager for the South Asia Pacific region at G4S International. 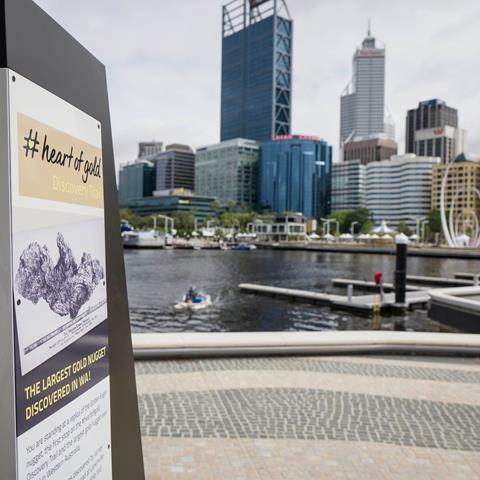 With Perth's first boom driven by a gold rush, the #heartofgold Discovery Trail is taking visitors on a journey through the city of Perth, educating locals and tourists on the role gold has played in the development of the city of Perth. 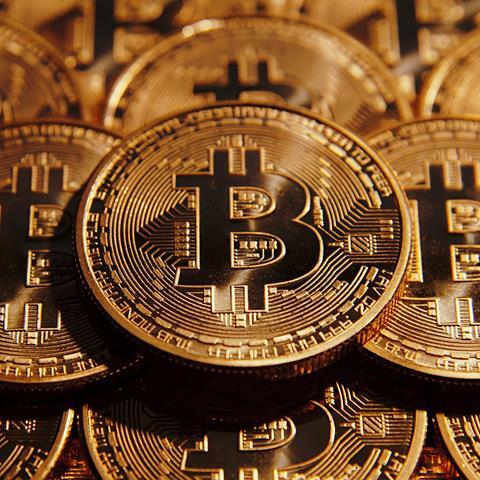 What is the future of money? ABC Bullion Chief Economist and GIG Subcommittee member Jordan Eliseo talks gold, bitcoin and dollars. We're sharing Australia's gold story. Join us in promoting the importance of Australia's gold sector through long-term engagement initiatives that connect our industry and our communities. 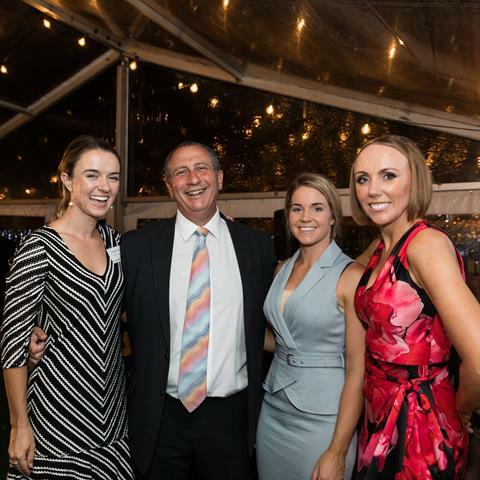 Thanks to our members: The Perth Mint, Gold Fields Australia, Doray Minerals, Norton Gold Fields, Ramelius Resources, Gold Road Resources, Northern Star Resources, Saracen Mineral Holdings, Westgold Resources, Impact Minerals, Capricorn Metals, Kalgoorlie-Boulder Chamber of Commerce & Industry, Ausdrill, ABC Refinery, Macmahon Holdings, Brinks Australia, G4S International Logistics, SMS Innovative Mining Solutions, IFAP, Bulk Bullion, Cannings Purple, WA Mining Club, Symposium, Bulk Bullion, Australian Gold Reagents, RECEO, BGC Contracting, Deloitte Access Economics, IRP Resources, City of Kalgoorlie-Boulder, Mining News, Mine Tech Australia, Jaggards, WA Rockdrill Club, WA School of Mines Alumni, Heritage Perth, PCF Capital Group, Mining Education Australia, Two Feet & a Heartbeat, and Forum Advocating Cultural & Eco-Tourism.